Bay City Tattoos in Ybor City, Florida is now offering Permanent Makeup. 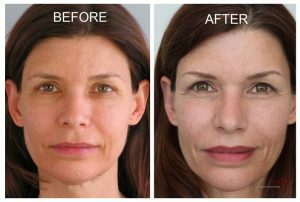 Some of the other names this process is known by include micropigmentation, dermagraphics, or micropigment implantation. It can be used for eyebrows, eyeliner above and below, eyelashes, lip lines, full lip color, scar camouflage, beauty marks, or as an imitation of hair. 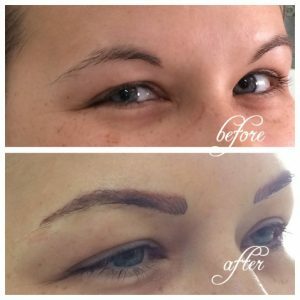 Similar to tattoos, permanent makeup is a non-surgical technique in which a tiny quantity of pigment is placed under the top layer of skin which creates a subtle enhancement of facial features that looks as natural as possible. 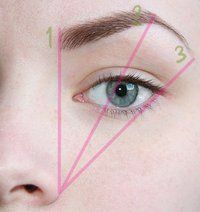 Changing the shape, fullness and definition of the eyebrows emphasizes and lifts the eyes, frames the face, and adds balance and symmetry. 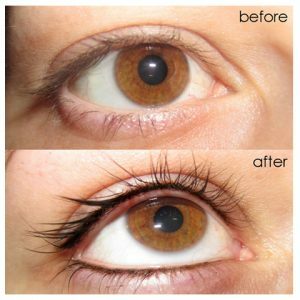 Adding permanent eyeliner makes lashes appear fuller and thicker. 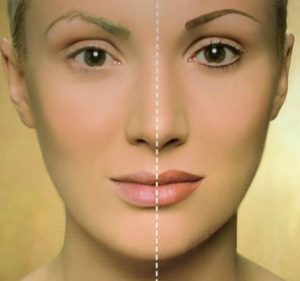 Subtle definition can be added to the eyes, making eyes appear larger and more striking. Accent colors may be used to match, contrast or deepen the color of the eyes. Lips can be made to appear fuller and more defined, adding youth and sensuality. 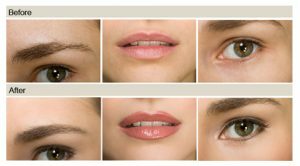 Typically, permanent cosmetic procedures are done on the eyebrows, eyes and lips. During cosmetic tattooing, tiny individual implants of pigment are deposited into the dermal layer of the skin. There are several methods used today, including the traditional tattoo machines, the pen or rotary machine and the manual or hand method. Some patients may experience some discomfort according to their pain tolerance. There are ways of reducing discomfort which you must discuss with the professional who is performing your procedure. Mon. & Tues.: 12p.m. - 12a.m. Wed. & Thurs. : 12p.m. - 1a.m. Fri. & Sat. : 12p.m. - 2a.m. 2019 © BayCityTattoos.com Website courtesy of VIDUGURU, LLC. All rights reserved.